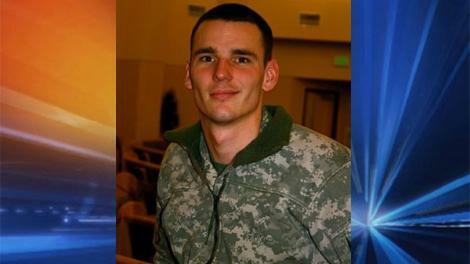 An Army Ranger who was on his 14th deployment to a combat zone has been killed in Afghanistan. Sgt. First Class Kristoffer B. Domeij, 29, was killed Saturday when the assault force he was with triggered a hidden roadside bomb in Afghanistan’s Kandahar Province. Domeij served four deployments in Iraq and another nine stints in Afghanistan. During that time he was awarded two Bronze Stars. His third Bronze Star, earned during his final tour in Afghanistan, will be awarded posthumously, according to the U.S. Army Special Operations Command. 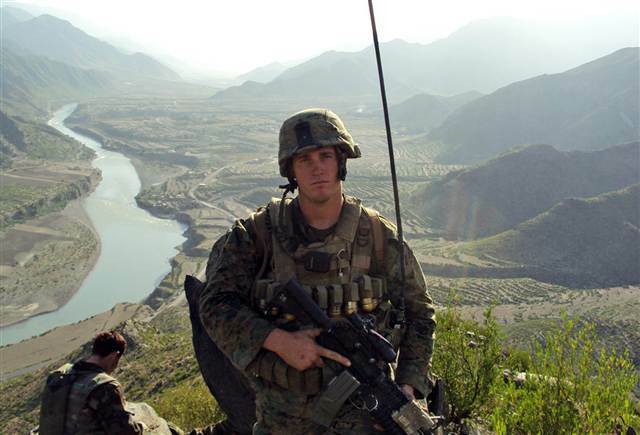 In 2009, Dakota Meyer made five death-defying forays into a heavy-fire zone in Afghanistan’s Ganjgal Valley to save American and Afghan troops. 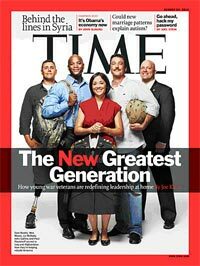 On Thursday, he’ll be in a friendly spot — the White House, where he’ll receive the Medal of Honor for his battlefield heroics. A former Tacoma, Washington resident was among the U.S. troops killed in the crash of a U.S. helicopter in Afghanistan over the weekend, the Kansas City Star reported Monday. Army Spc. Alexander Bennett, 23, reportedly moved to Overland Park, Kansas after returning from his 2009 deployment to Iraq. He served as a flight mechanic in the Army Reserve’s Chinook unit. The 30 U.S. troops and eight Afghans who died in the crash in eastern Afghanistan Saturday were on a mission targeting a Taliban leader. An insurgent with a rocket-propelled grenade reportedly fired on the chopper and shot it down, the U.S.-led coalition said Monday. It was deadliest single loss for U.S. forces in the decade-long war.